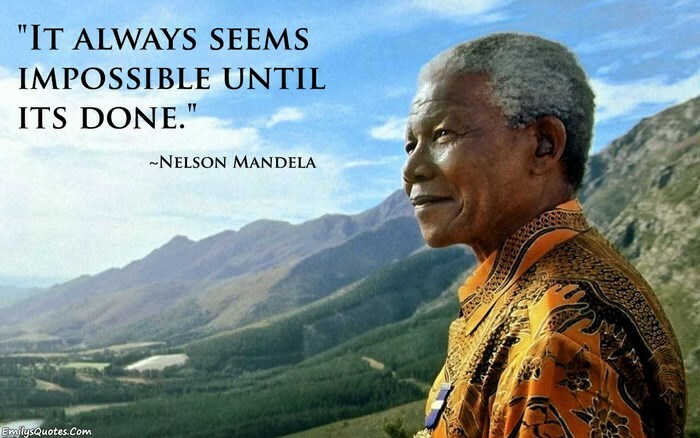 Why Wait For The Opportunity? 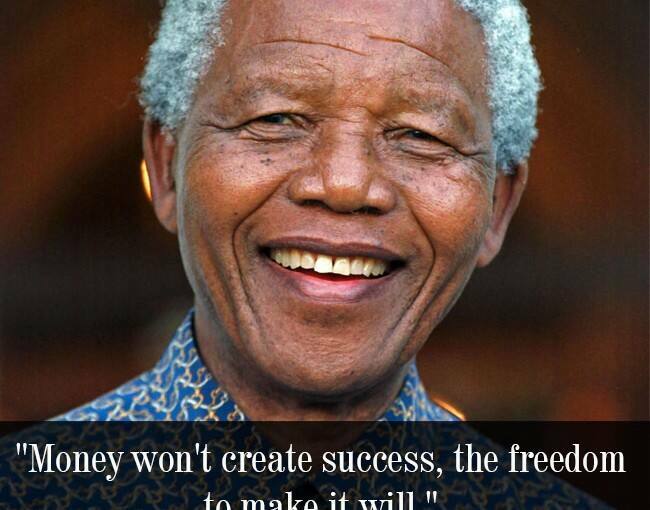 Create Opportunities By Yourself! 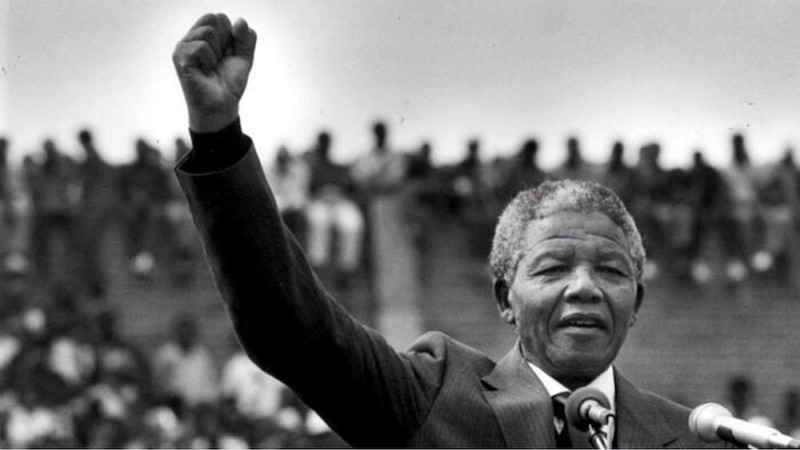 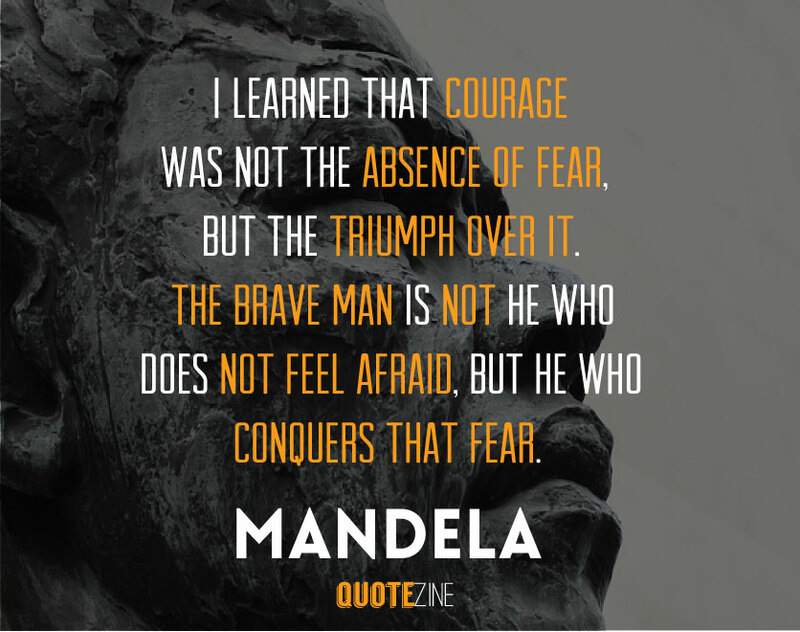 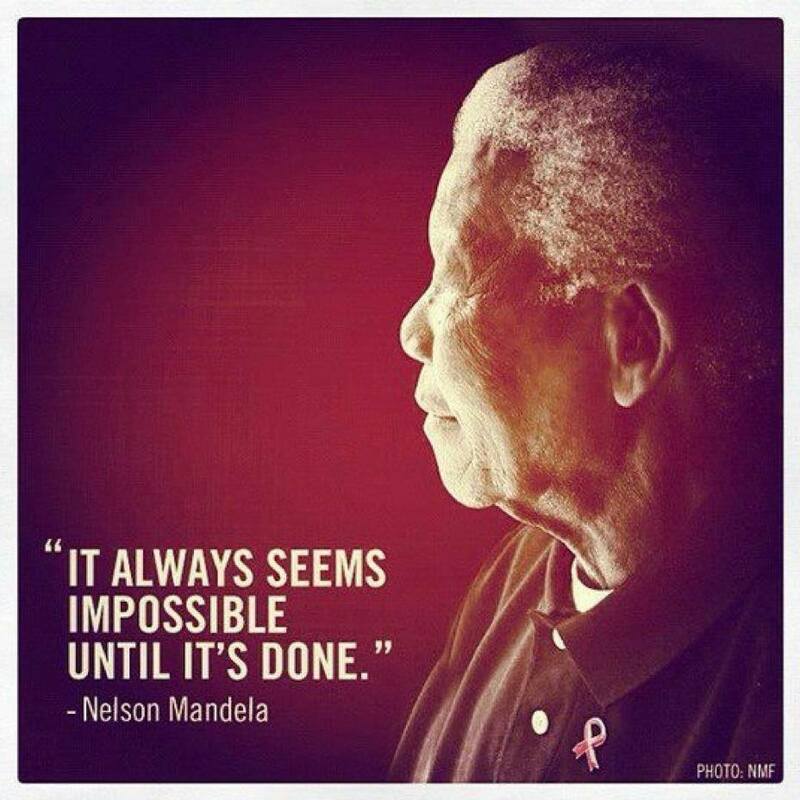 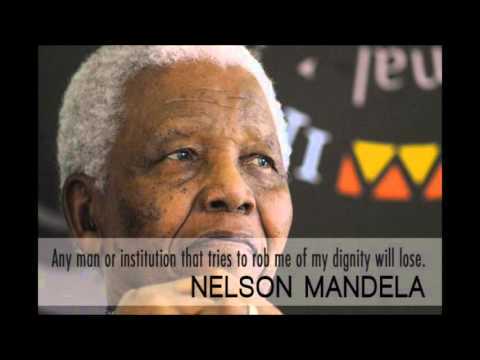 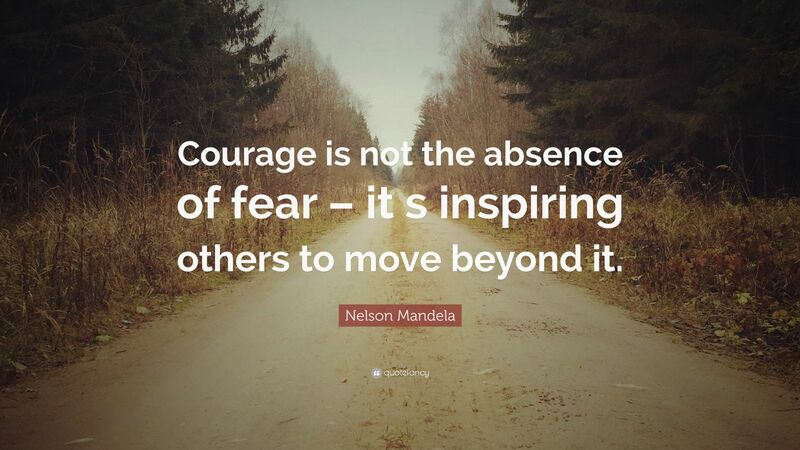 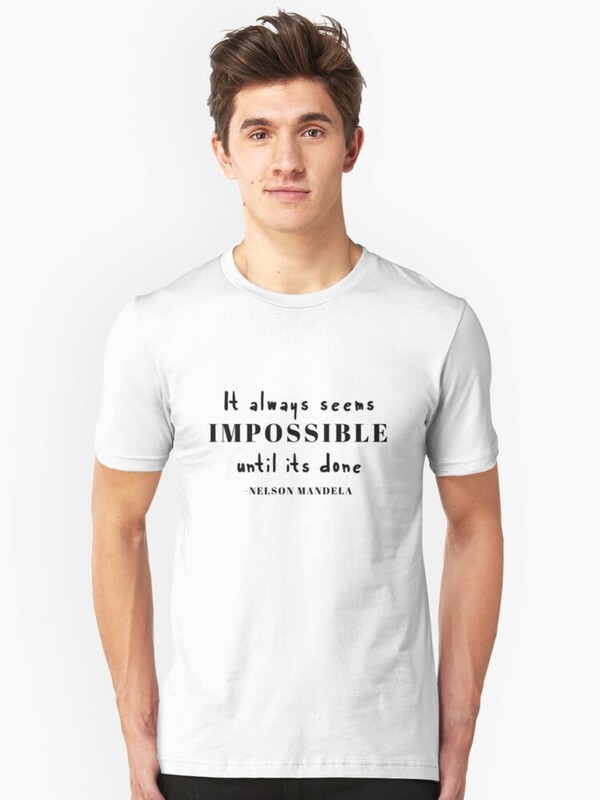 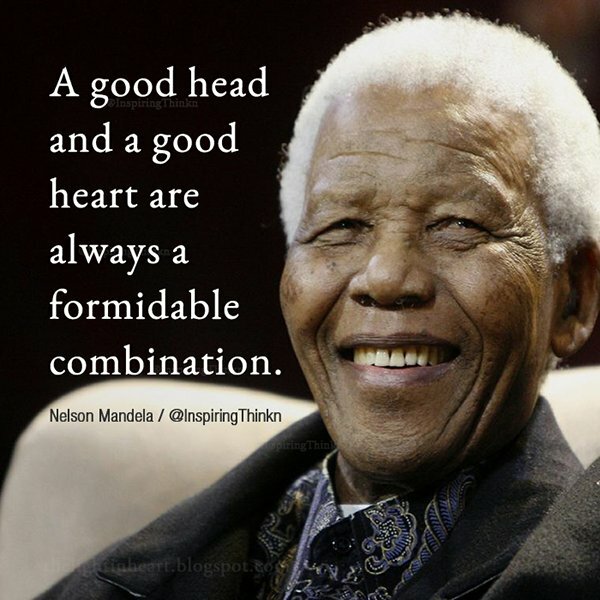 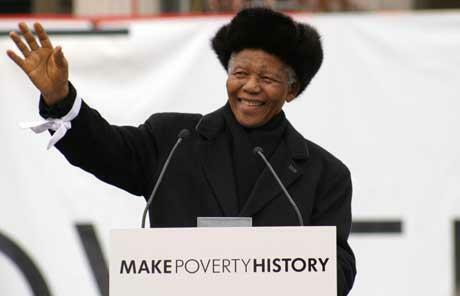 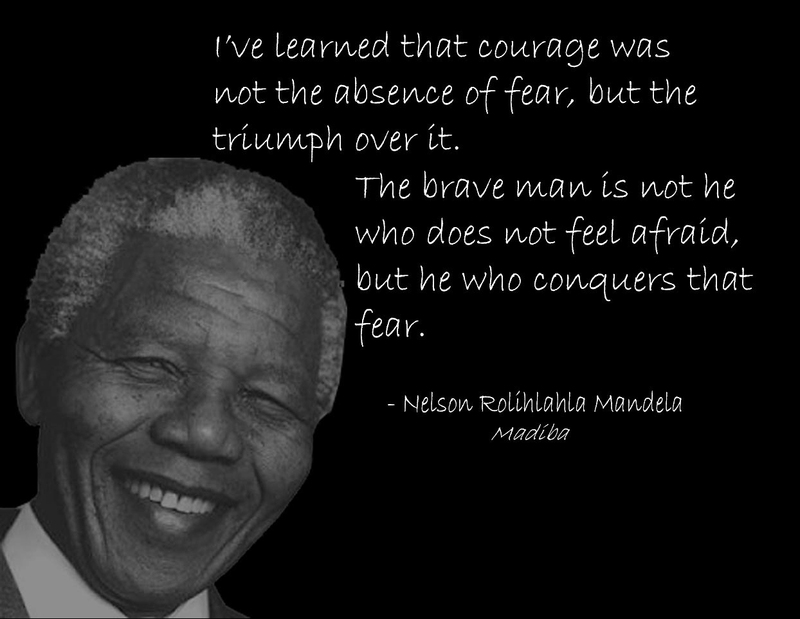 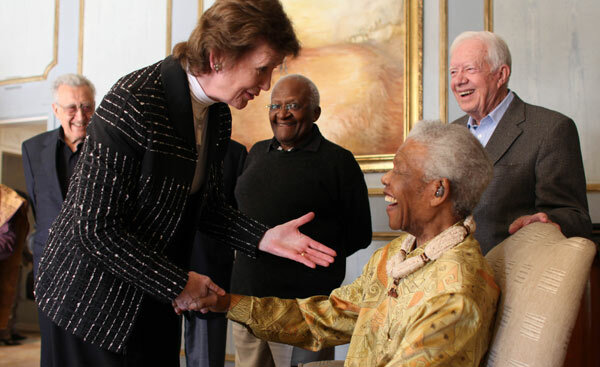 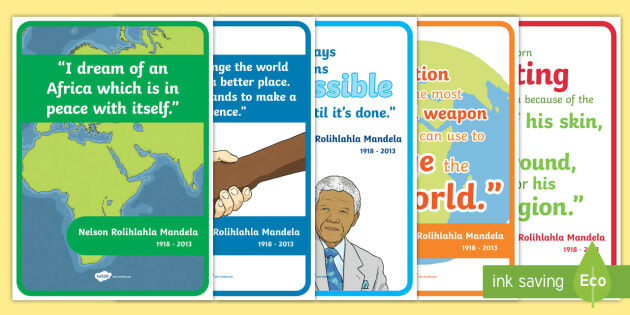 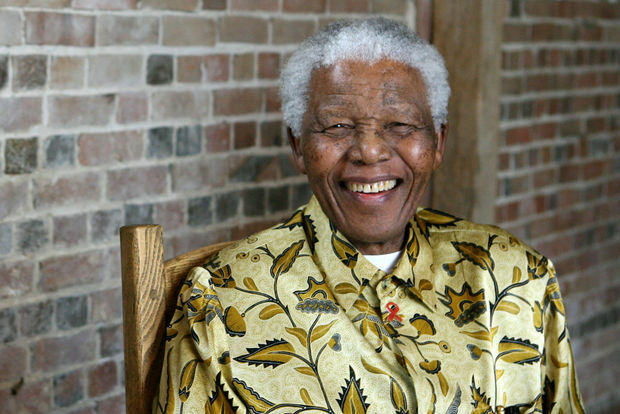 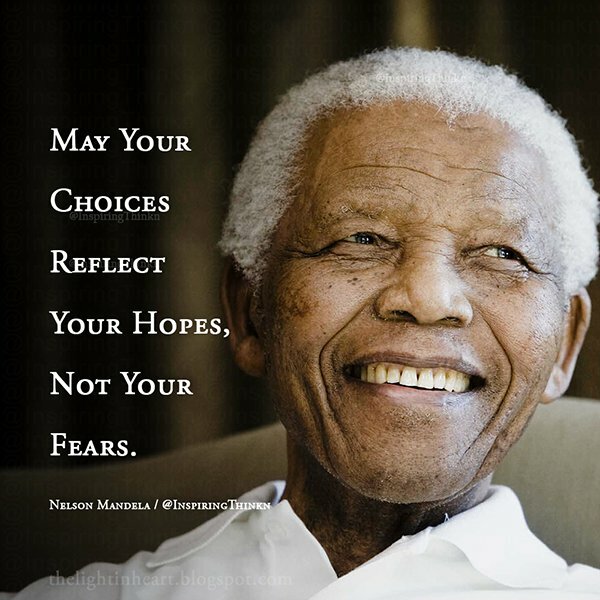 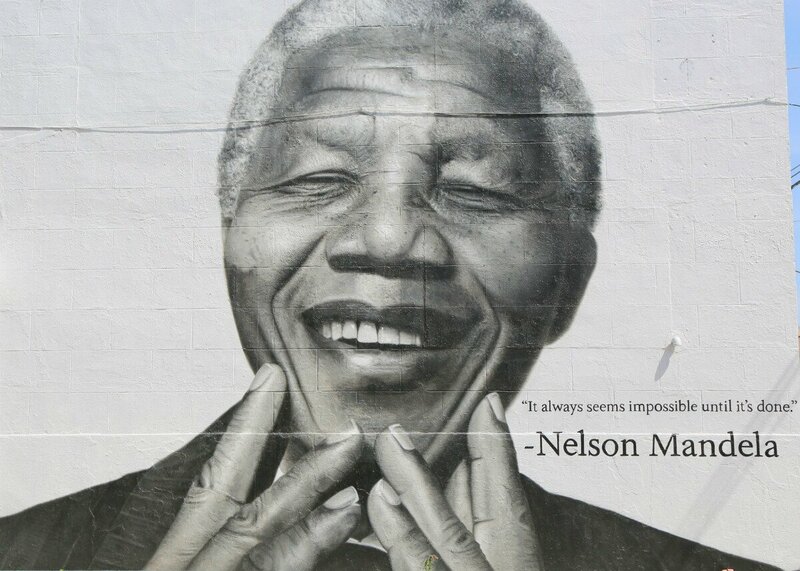 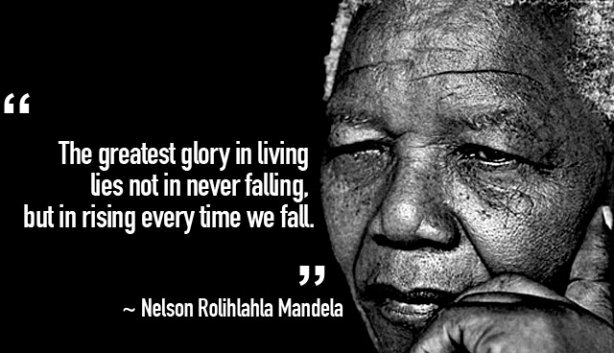 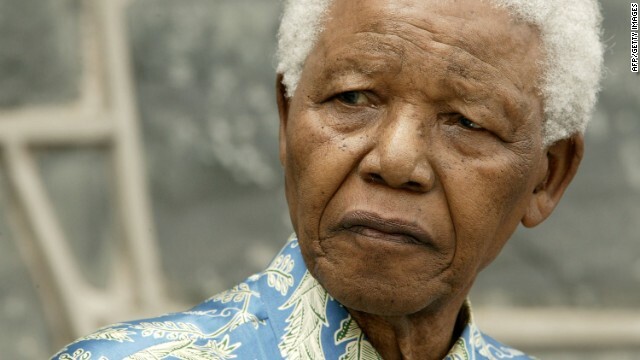 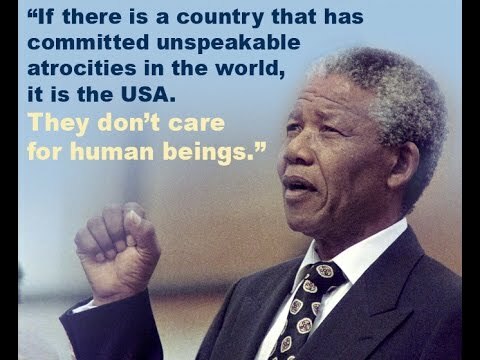 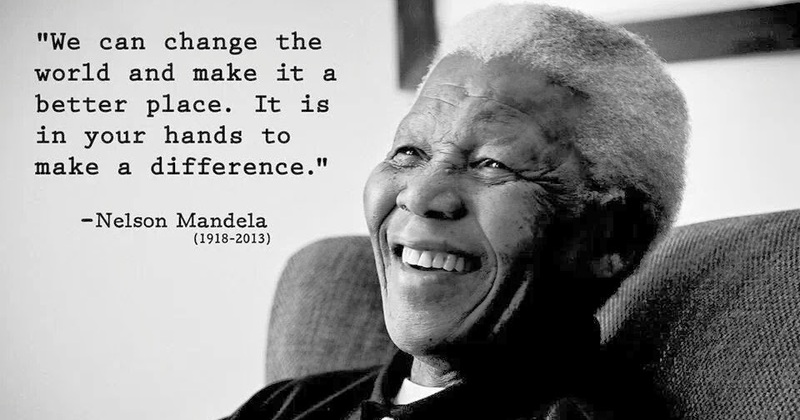 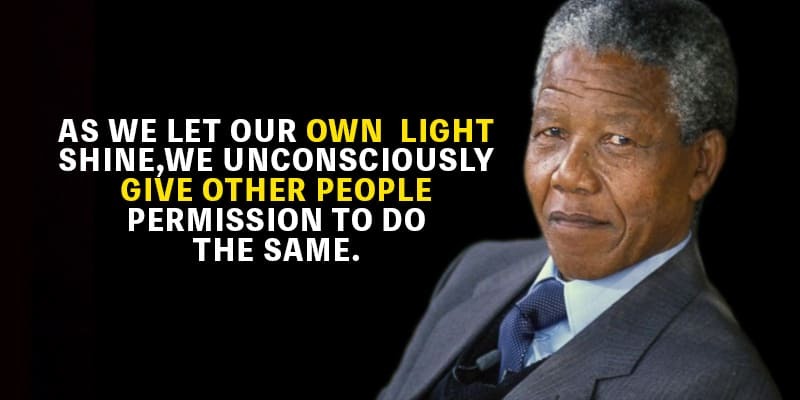 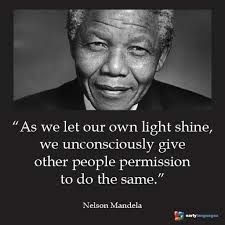 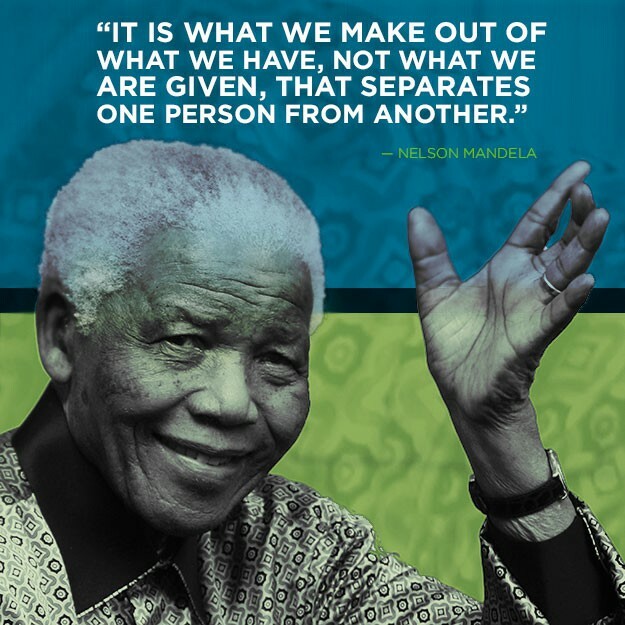 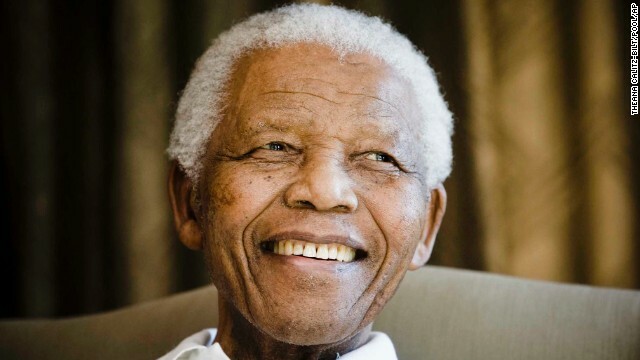 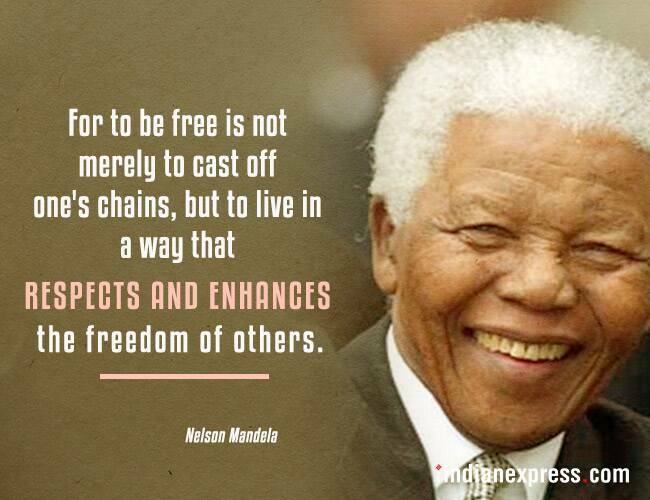 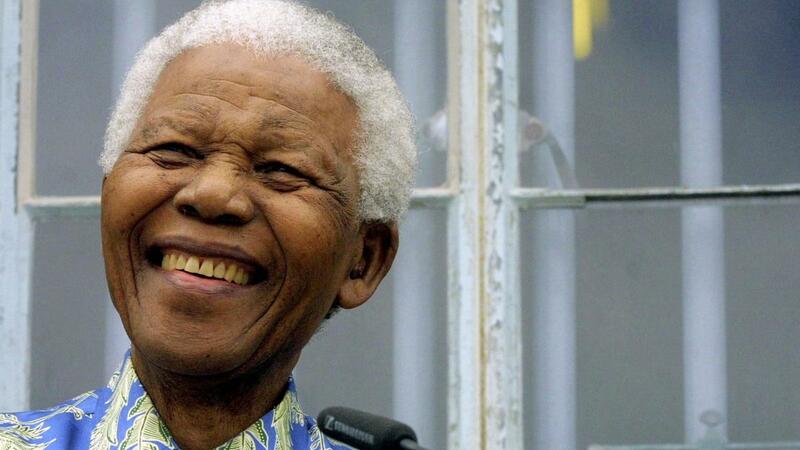 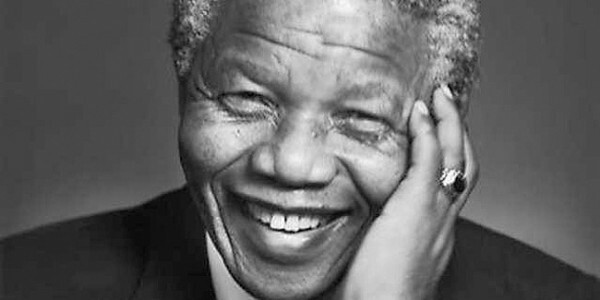 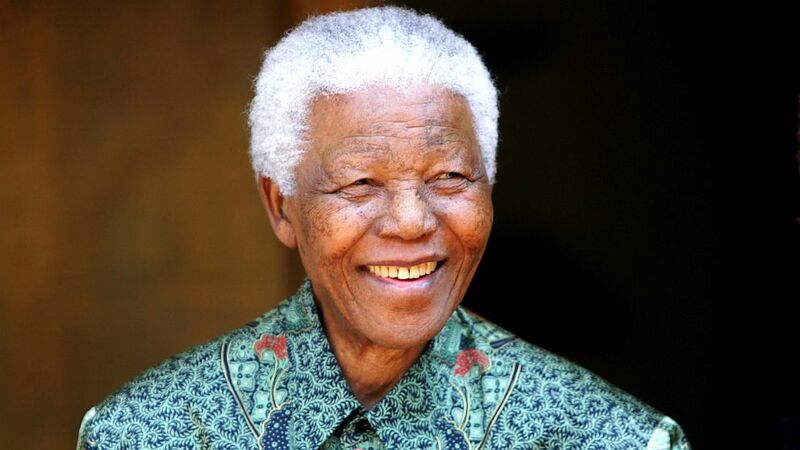 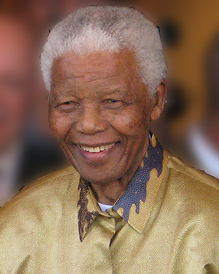 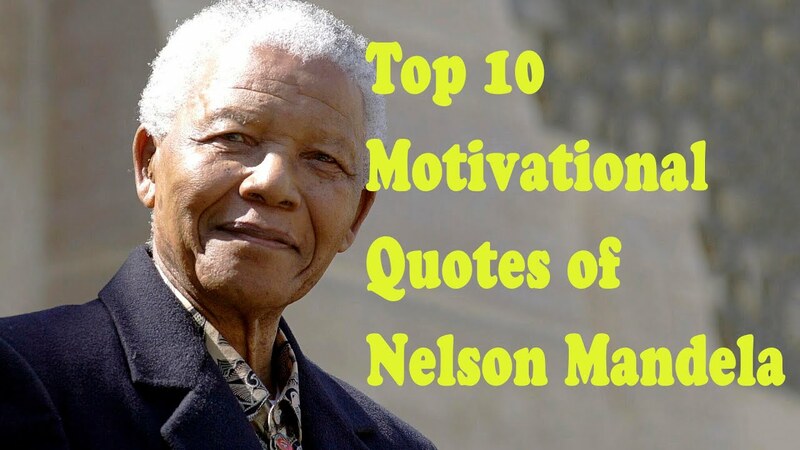 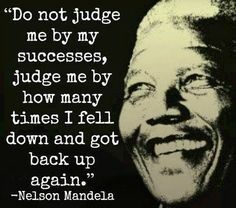 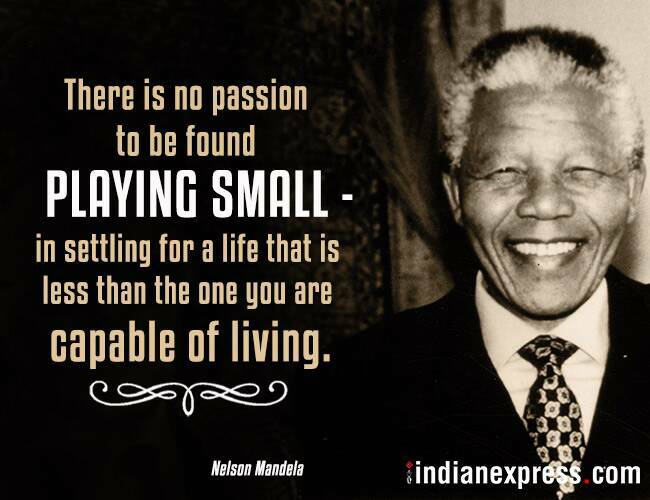 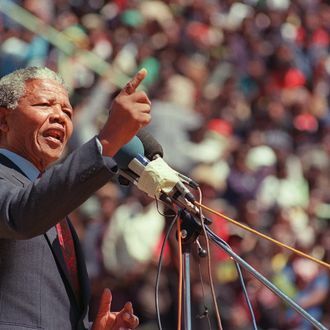 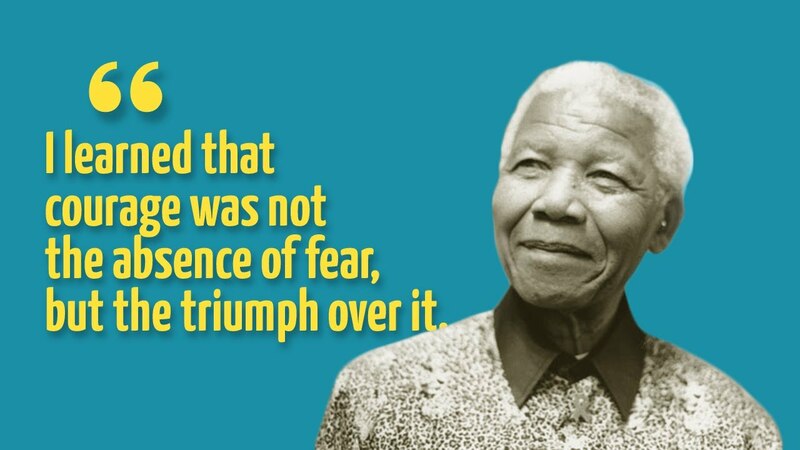 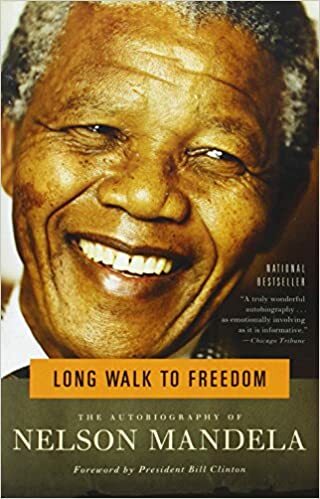 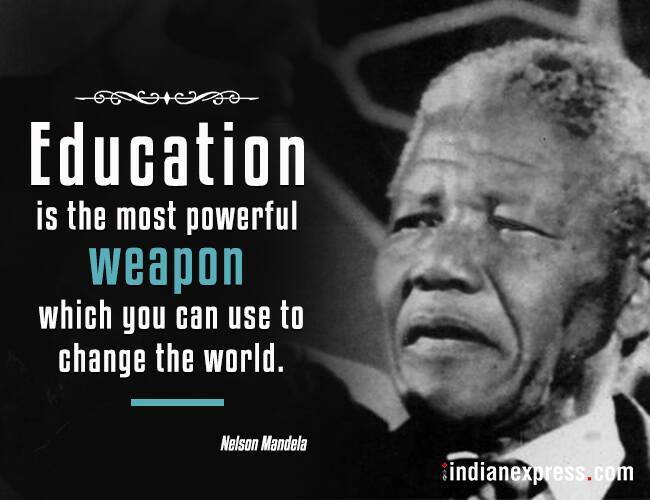 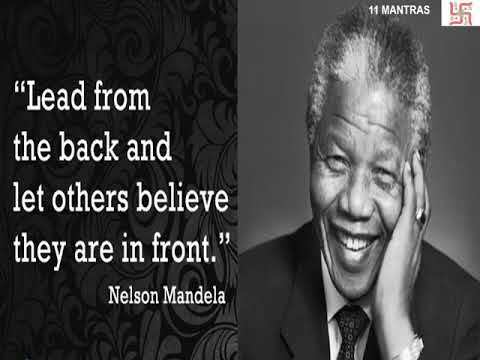 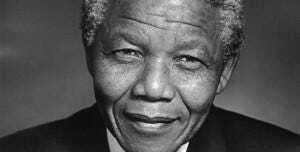 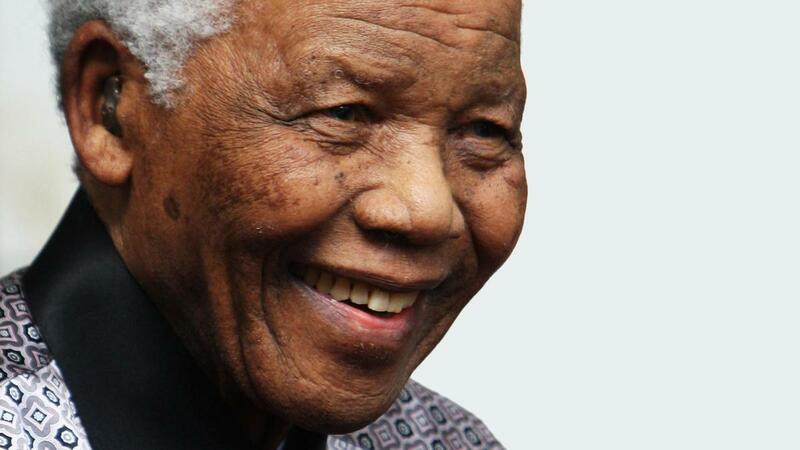 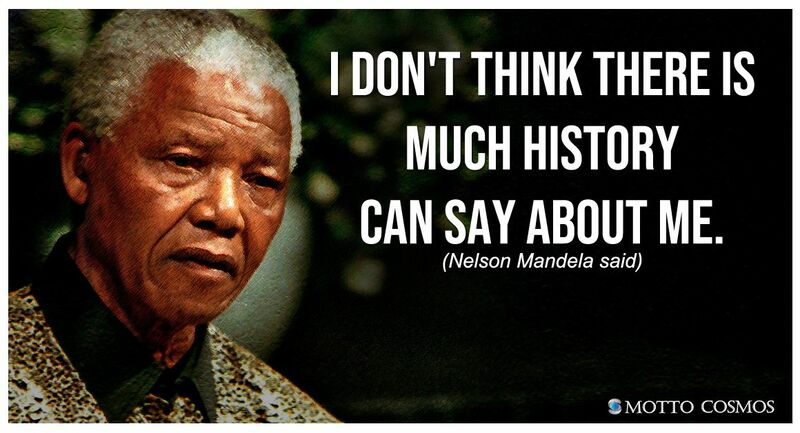 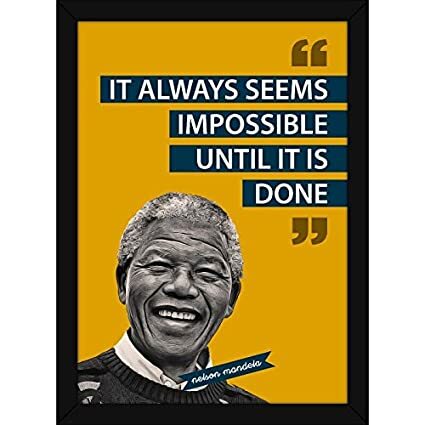 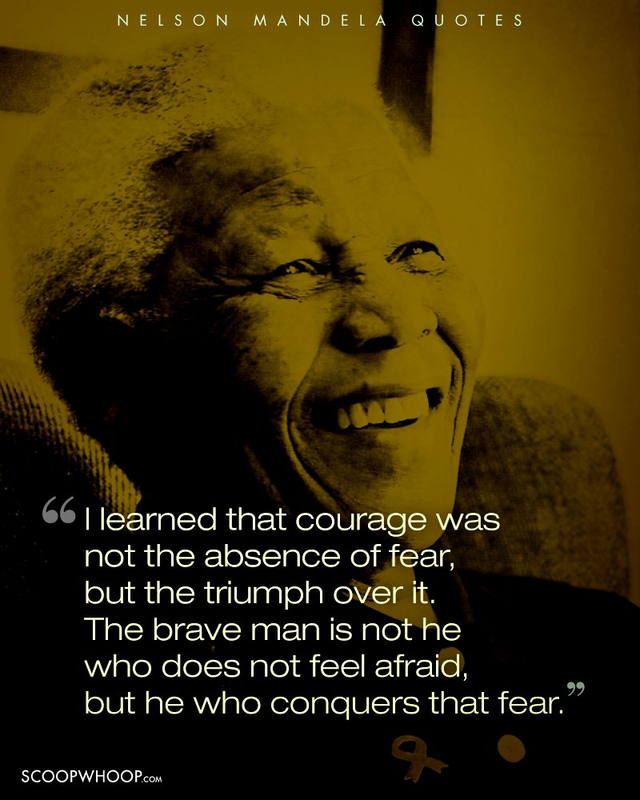 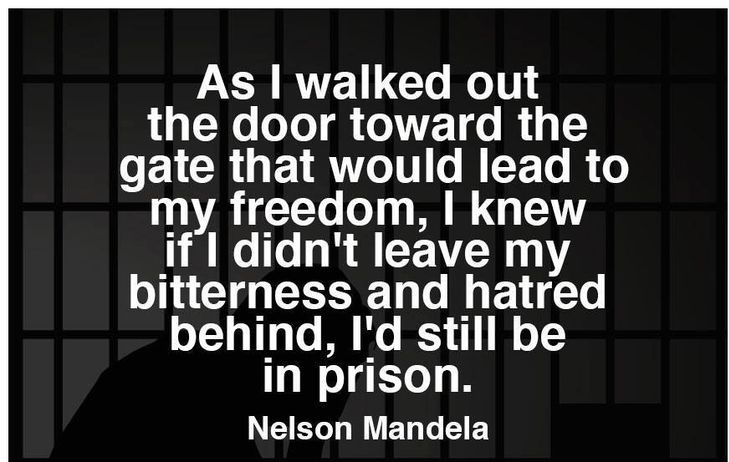 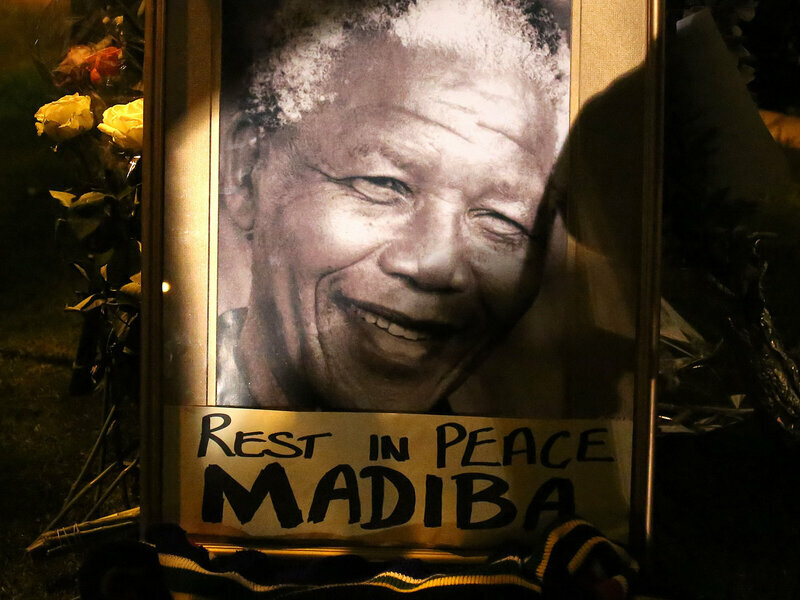 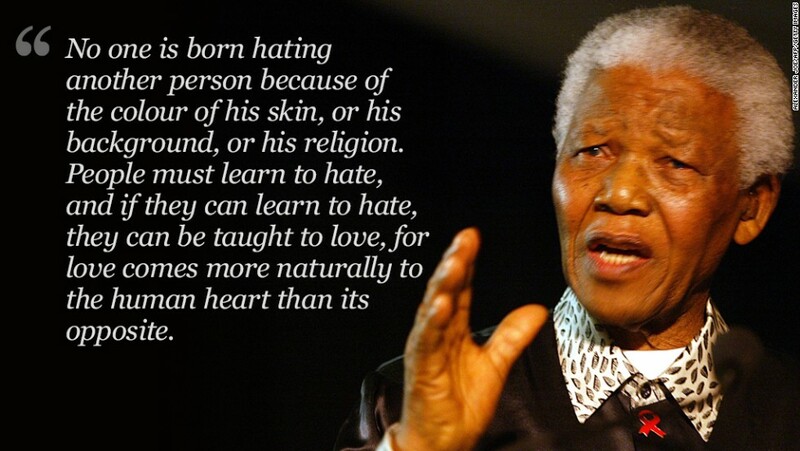 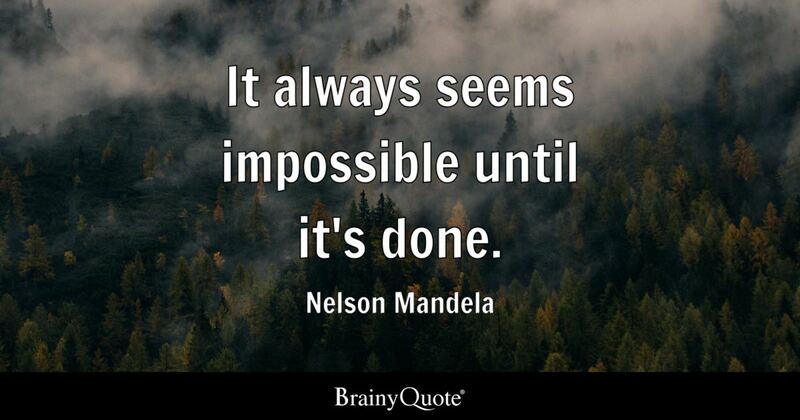 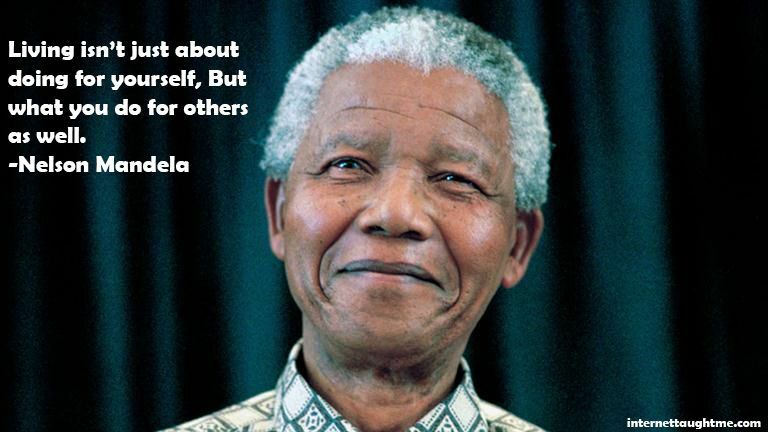 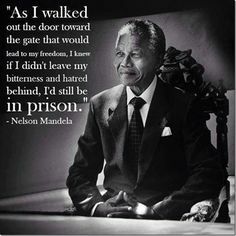 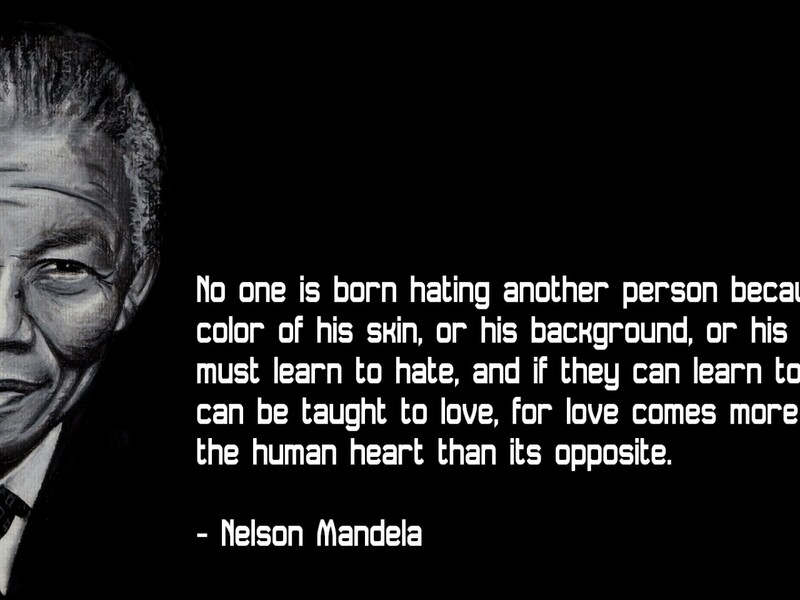 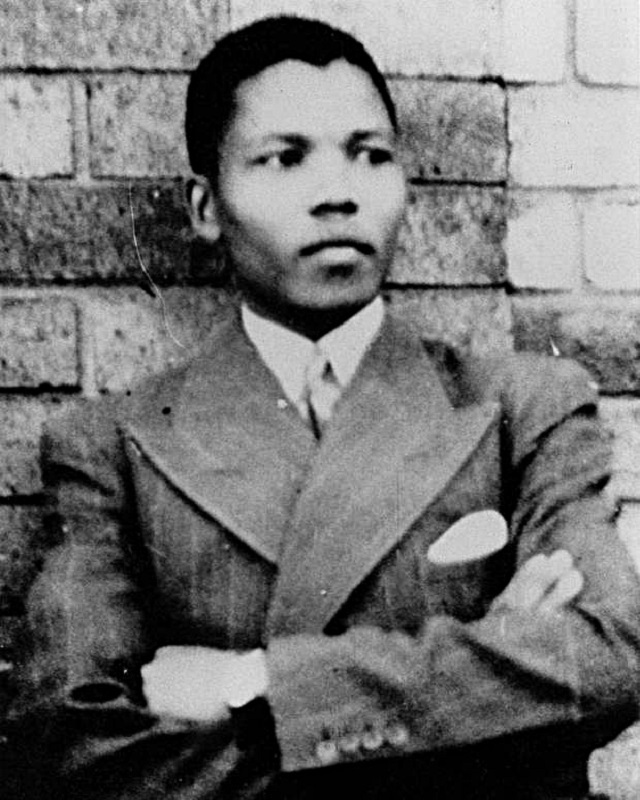 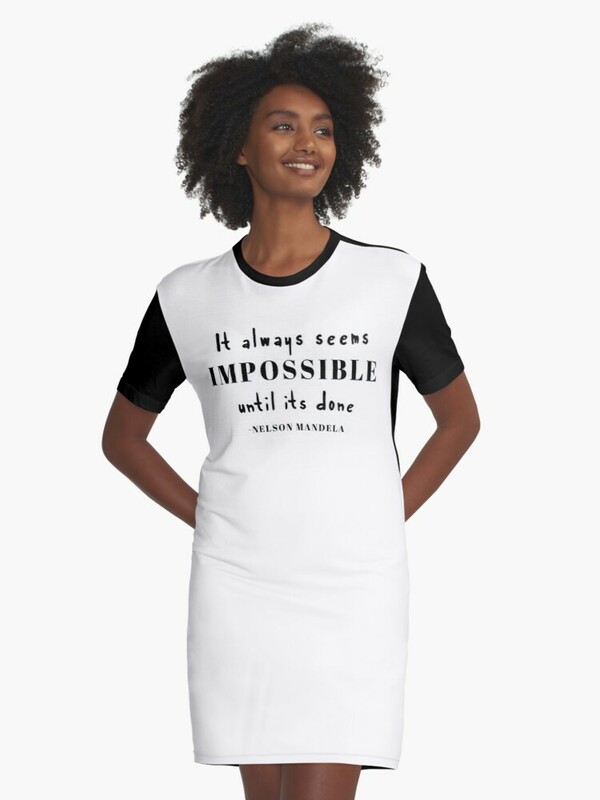 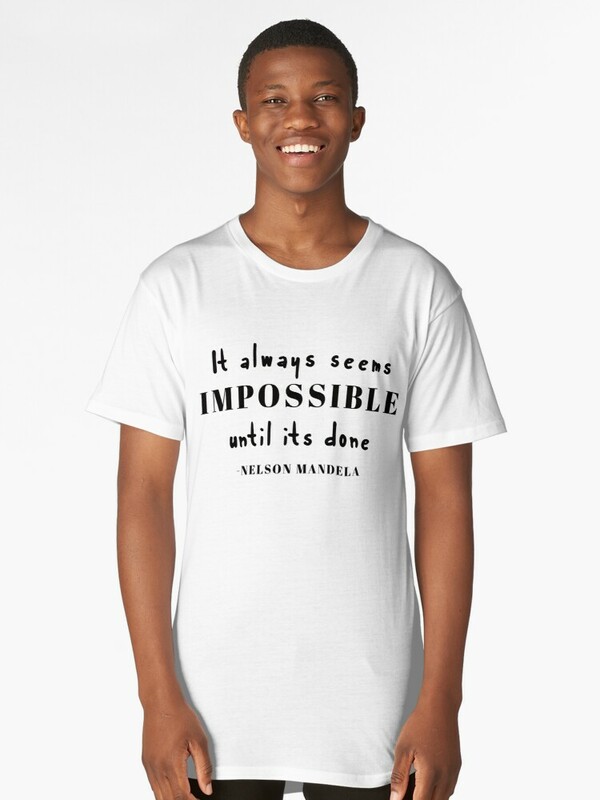 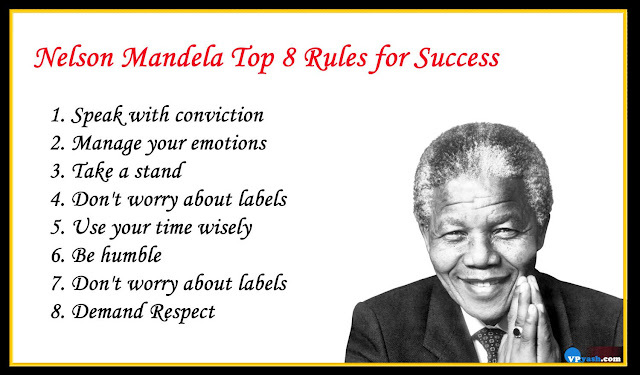 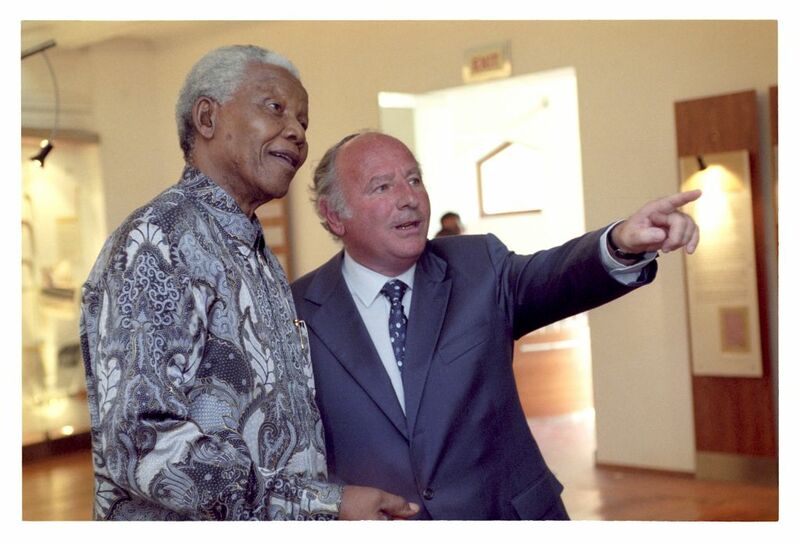 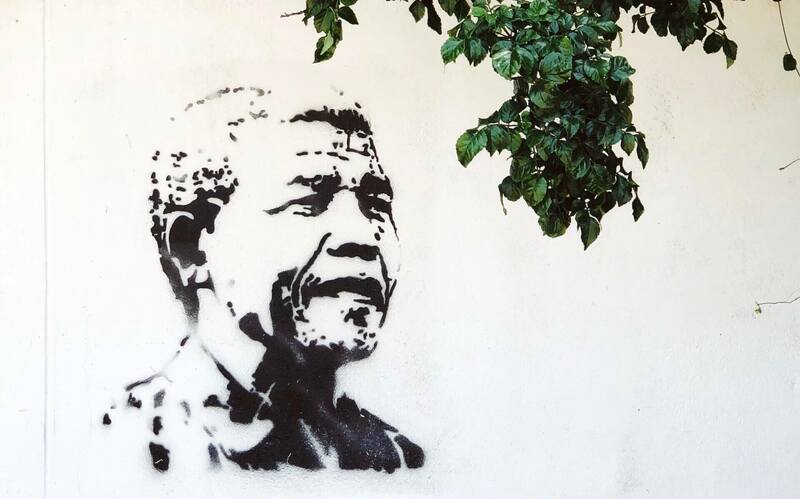 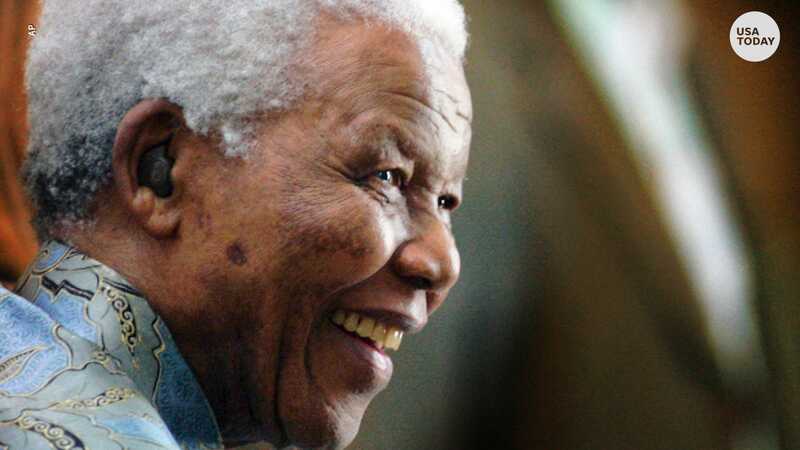 Nelson Mandela: a figure of literary inspiration - Activate!